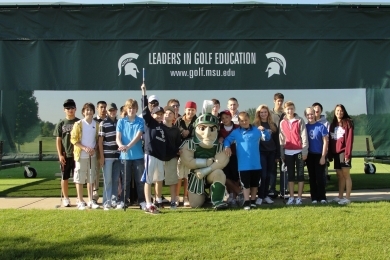 The Spartan Golf Academy at Michigan State University offers the most comprehensive junior group instructional program in Mid-Michigan. Look at our offerings for the junior golfer. There is something for everyone from beginner to advanced.